We get a lot of questions from students just getting started with web hosting about what to do when something goes wrong. 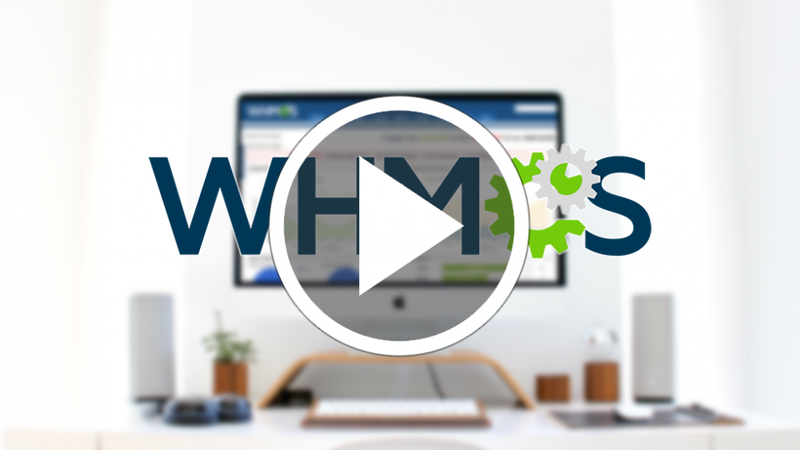 In this course we teach you all of the most common troubleshooting tips you need to know in order to manage your hosting account on your own when something goes wrong. cPanel is one of the leading control panels for managing hosting accounts. 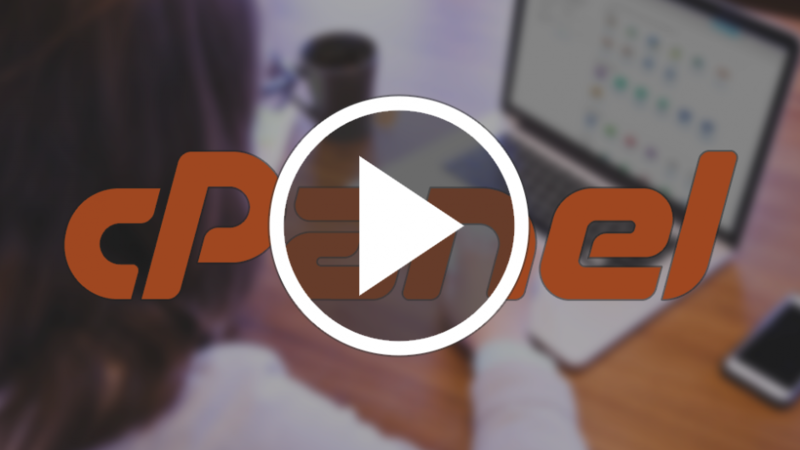 This is what we use with our accounts at Web Hosting for Students and in this course we teach you the ins and outs of working with cPanel. We love hearing about students running hosting businesses for their clients and beyond. 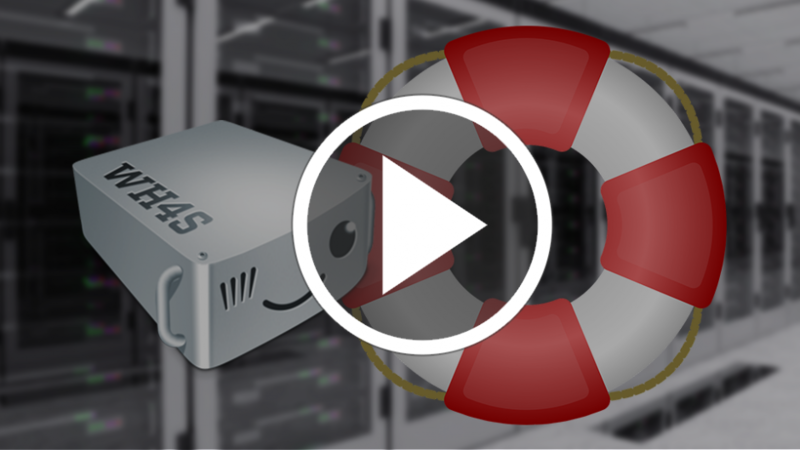 In this course we teach you everything you need to know to start reselling hosting as a business. 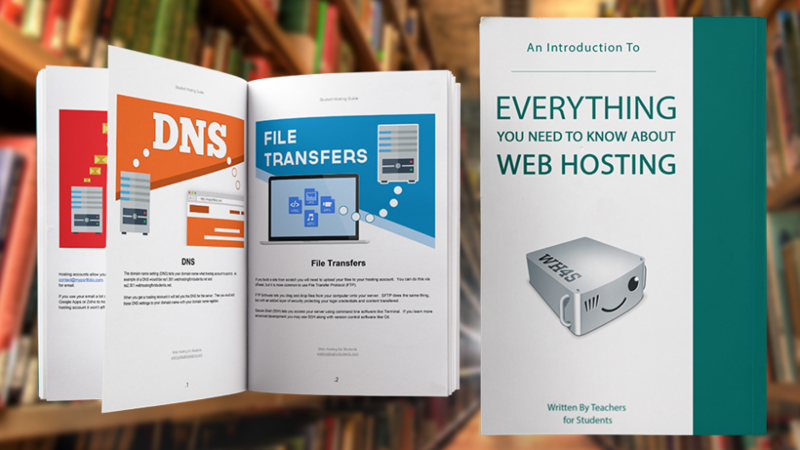 Need to Teach Web Hosting? 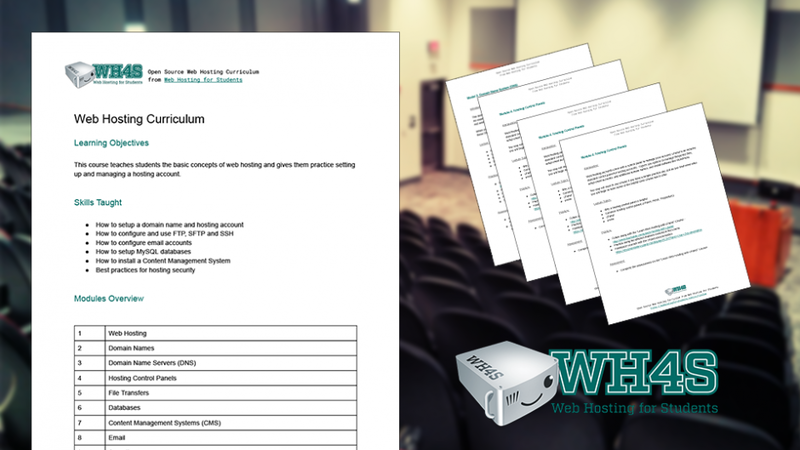 To help teachers who have to cover hosting in their courses we have created an in depth, college level curriculum that includes content outlines, ready to go slides and assessment suggestions. Please feel free to use as is or adapt for your own courses.